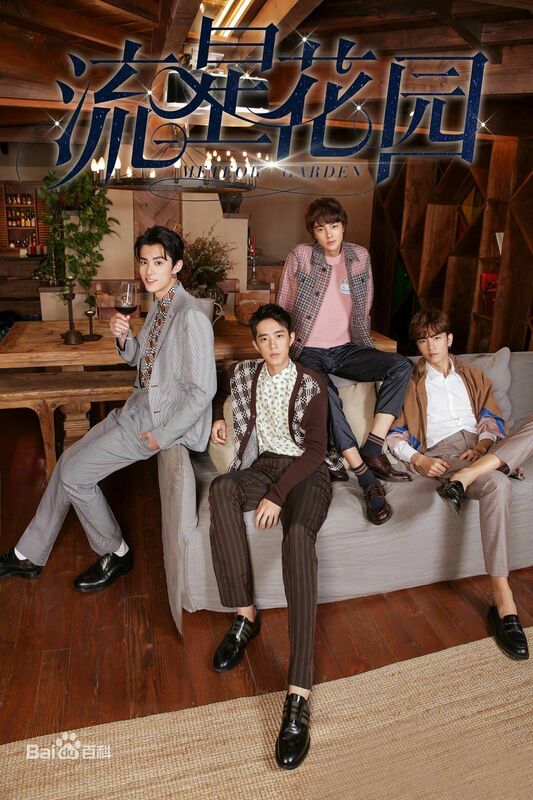 The official remake of the 2001 Taiwanese idol drama Meteor Garden <流星花園> has begun filming, and here’s a sneak peek of the new cast. 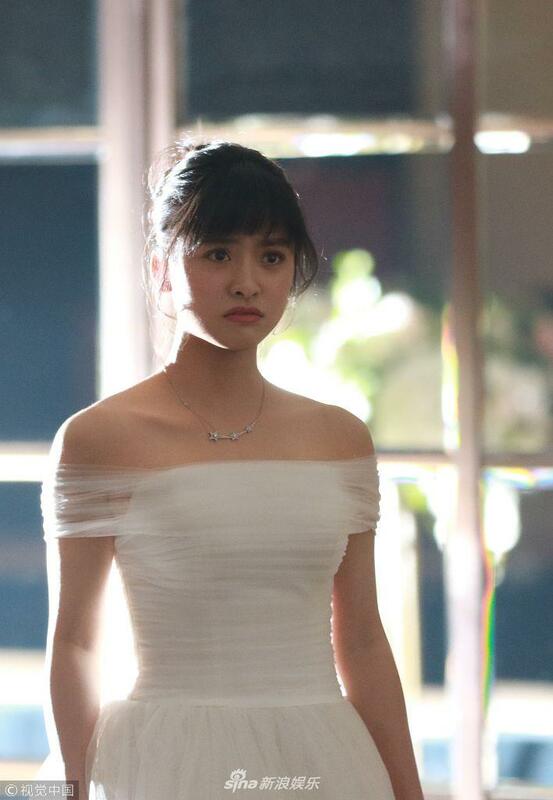 20-year-old Shen Yue (沈月) will be starring as Shancai, the story’s main protagonist. 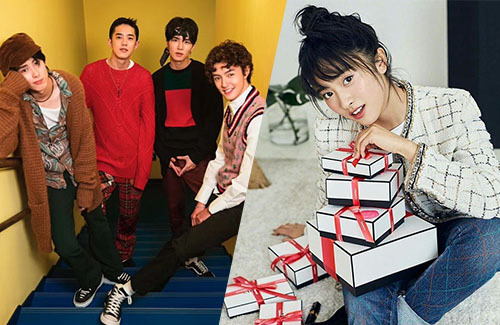 A rising star, the Hunan native made her debut through the period comedy Let’s Shake It <颤抖吧，阿部！> and shot to fame through the 2017 idol drama A Love So Beautiful <致我们单纯的小美好>, starring opposite Hu Yitian (胡一天). Playing F4’s leader Dao Mingsi is Dylan Wang (王鹤棣) from Chengdu, Sichuan. The 19-year-old made his debut through a performance in the variety show Super Idol <超次元偶像>. 23-year-old Darren Chen (官鴻) from Taiwan plays Hua Zelei, Shancai’s first love interest after meeting the F4. Connor Leong (梁靖康) from Zhanjiang, Guangdong plays Meizuo, while Caesar Wu (吴希泽) plays Ximen. As for the supporting cast, Annie Sun Yihan (孙伊涵) plays Tangjing, Hua Zelei’s close friend. Li Jiaqi (厉嘉琪) plays Xiaoyou, Shancai’s best friend. Newcoming actor Liu Yinhao (刘尹昊) is playing Qinghe, Shancai’s childhood friend. Produced by Angie Chai (柴智屏), Meteor Garden was the first TV adaptation of the Japanese shōjo manga Hana Yori Dango, a story about an ordinary high school girl who ends up attending a prestigious school and meeting the members of F4. The 2001 adaptation, which starred Barbie Hsu (徐熙媛), Jerry Yan (言承旭), Vic Chou (周渝民), Vanness Wu (吳建豪), and Ken Chu (朱孝天) was a cultural phenomenon that led Taiwan’s wave of adapting Japanese manga to TV. The upcoming adaptation is directed by Hsu Fu-hsiang (許富翔). It also features a special appearance by Barbie’s younger sister Dee Hsu (徐熙娣), who plays Dao Mingsi’s older sister, Mingzhuang. Question; do we need this remake? No we don’t but the cast does to make a name for themselves and earn dough. But then again, the same can be said for the JY novels which keep being remade over and over again. @vodka I do not think they are as desperate as TVB and HK is. I love the female lead. The male cast is kinda meh… but since Angie Cai is helming and producing the new adaptation, I have some faith it’s going to be acceptable, at least. Dylan looks good. Girl is cute too.. not sure about the rest of the cast. My favorite is still Hana Yori Dango adaption with MG next… not a fan of the Korean one.. and didn’t watch the China one..